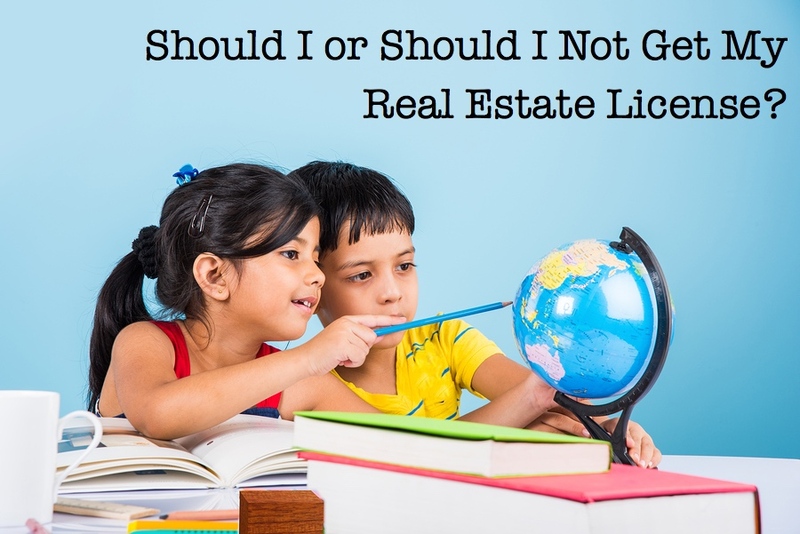 Should I or Should I Not Get My Real Estate License? – ~EARN. INVEST. REPEAT. It could have been that my wife passed the exam on her 1st try and I was convinced I wouldn’t – we like to compete! Many Pensacola RE investors are also licensed Realtors. Being a life student (PMP, MBA, Six Sigma, MCP, BS, etc. ), I thought it was only natural for me to have the certification that tied to the industry we have started to invest in. For years, not having my realtor license weighed heavily on me – so much, that at times, it was a distraction from our investing business. Some experts say having your Realtor license is a must to be a successful investor – direct access to MLS listings, better control on viewing properties/making offers, keep commission for buying/selling are some of the main points realtor investors boast about. I think it depends on the type of investing you are doing. We focus on buying & holding or what I like to better call: short term cash flow, long term wealth. Other than my fear of not passing the exam on my first try :), one of the leading reasons I wanted to have my license is because I felt like I was abusing realtors. 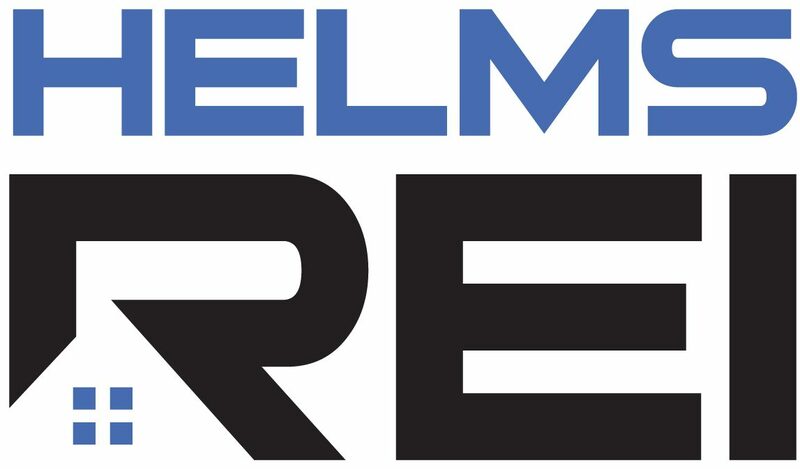 As the Pensacola market has warmed up, it is possible I’ll have to look at 100 opportunities to make an offer, and 10 offers to have one accepted. I’ve been through a couple of realtors and rightfully understand why those I worked with back then, don’t work with me now. Although still in its infancy state, our business was much more immature just a couple of years ago versus now. And now that we have a clearer direction of where we want to go with our real estate investing business, I can equally explain to our team what we’re trying to accomplish. We have a great relationship with our chosen realtors now because they understand what we’re trying to accomplish. Jokingly my nickname has become “Mr. Low Ball”, but the type of investing we do it’s all about the #s. Similar to fishing, although I wish I could yell FISH ON! once in every 100 casts, you don’t know what opportunity is out there until you make a cast. Maybe I’ll grab my license further down the road, but right now our business is growing just fine without it. Maybe the perfect opportunity to grab my license is when we start to trade up or our investing strategy changes, but we’ll see.